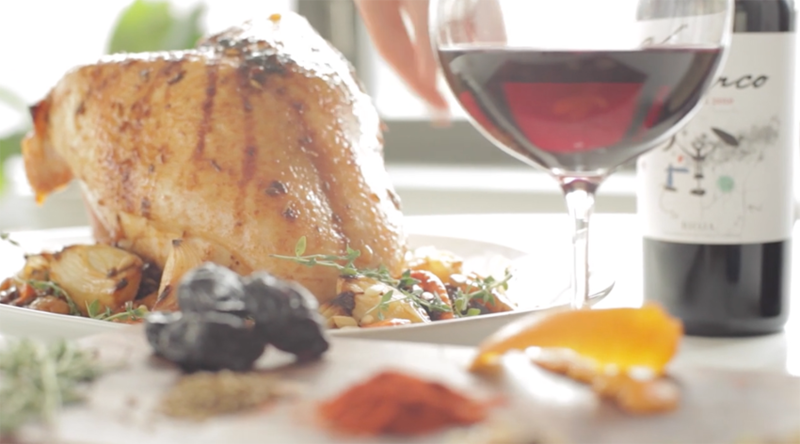 Give your feast a Spanish flair with this Spanish Spiced Turkey paired with Rioja wine. 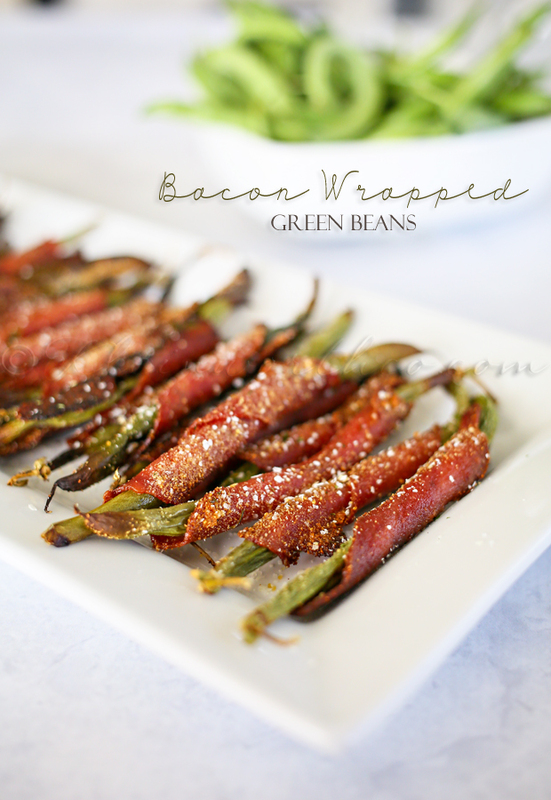 Smothered in warm spices & stuffed with dried fruits it’s perfect! How was your holiday weekend? Ours was full of feasting & family time. I know a while back I shared with you my tried & true method for how to roast a turkey. This weekend we went off that basic recipe & did a little trial run with a new recipe that we will serve again at Christmas this year. This Spanish Spiced Turkey is rubbed with warm spices & smoked Spanish paprika, which happens to be one of my favorite spices ever. We stuffed the turkey with dried fruits & nuts soaked in a pineapple sauce & the used that same sauce to baste the meat as it roasted. Oh my word it was absolutely delicious. We made sure to pair our turkey with some Rioja wine. 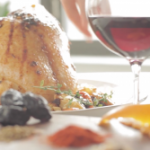 The wonderful flavors of the turkey blend so well with Rioja. It made for a delectable feast. WOW! We really enjoyed how the flavors played off one another. 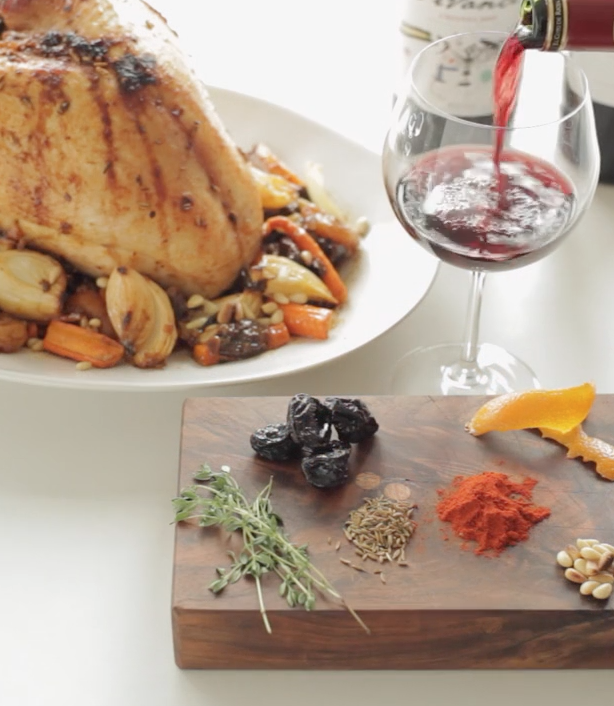 Give your feast a Spanish flair with this Spanish Spiced Turkey paired with Rioja wine. 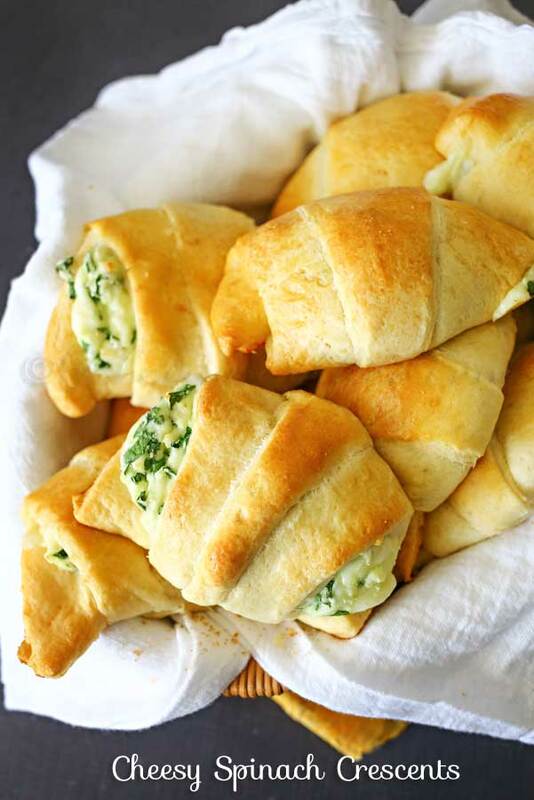 Smothered in warm spices & stuffed with dried fruits it's perfect! Bring to a boil the water, sugar and salt. Cool and then immerse turkey in the bringing liquid for about an hour. Toast pine nuts until golden on the stove top. Add pineapple juice and stock and reduce by ⅓, stirring frequently. Roast at 375 degrees F for about 2 hours, or until done, depending on the size of the bird. When serving, remove the cheesecloth insert and arrange its contents around the turkey with the carrots and onions. 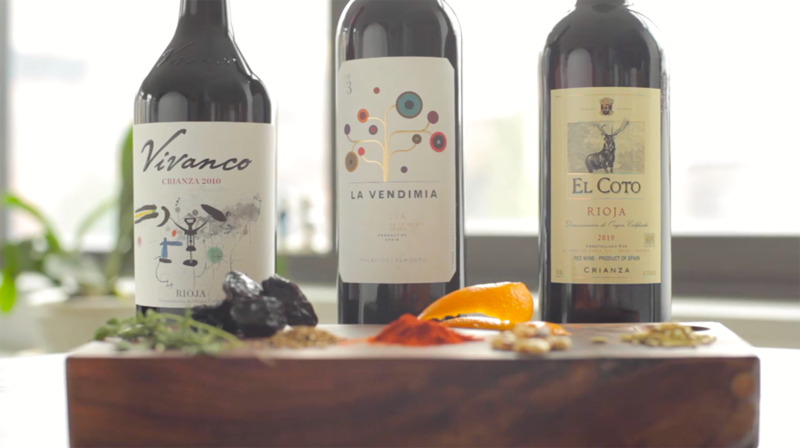 Lighter Rioja red wines often have hints of smoke, only slight notes of oak aging, and plenty of ripe berry flavors. Dishes, like this turkey recipe, with pineapple and warm baking spices are natural pairings with these Rioja wines. You can also check out the video on Facebook. 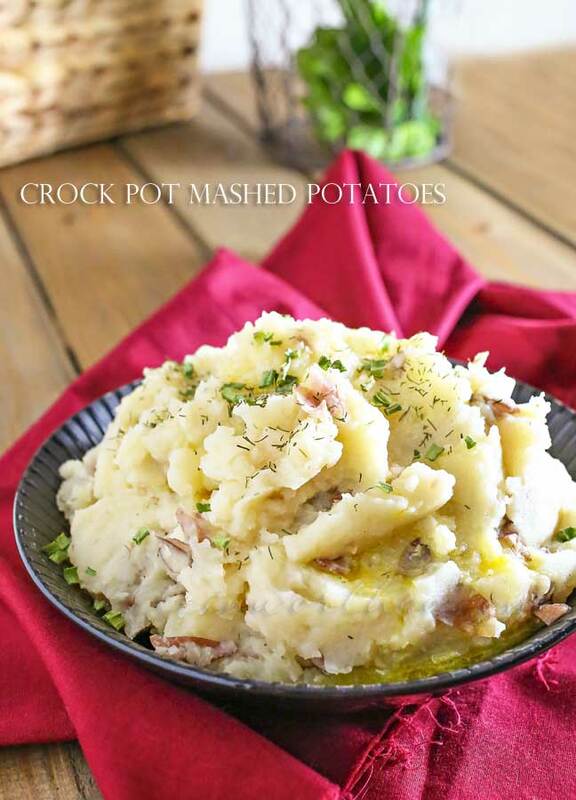 Looking for some of our favorite sides to pair with this delicious turkey? That looks so beautiful and delicious. Hope you had a great holiday!